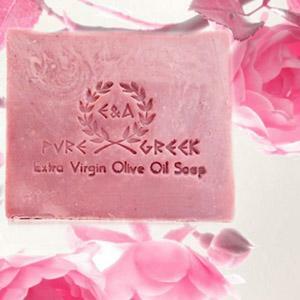 AUTHENTIC TRADITIONAL HANDMADE GREEK OLIVE OIL SOAP & BOTANICAL BODYCARE. 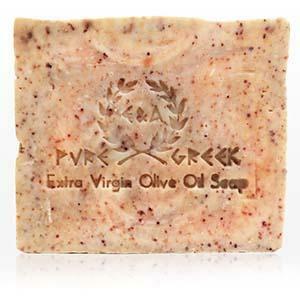 Handmade, Extra Virgin Olive Oil Soap with essential oils and valuable natural ingredients. 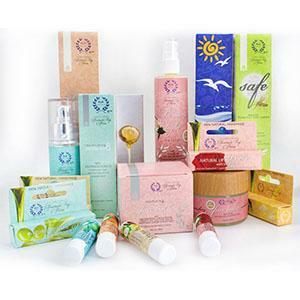 Botanical Bodycare, based on olive oil, herbal infusions & extracts. 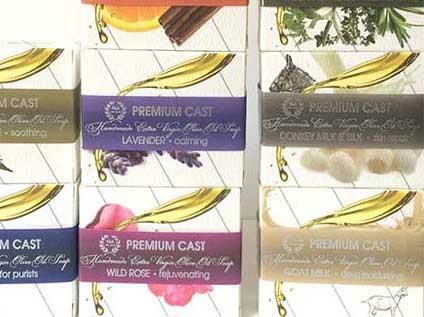 Wild Rose, Pink Clay, Geranium, Olive Oil Natural handmade soap. Made with PURE ELEMENTS OF LIFE. With results you can see and feel. 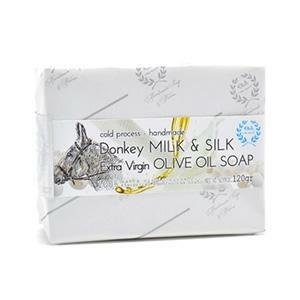 A gentle, cleansing soap made with olive oil and coconut oil. 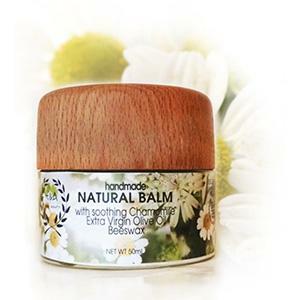 Mild, ideal for dry hands. Traditionally made, using cold process method. 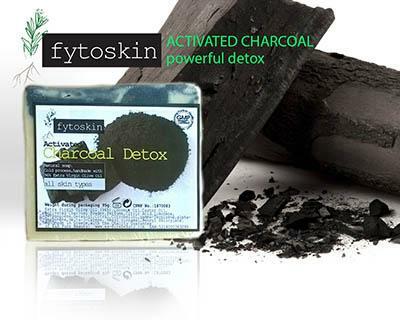 Biodegradable, without preservatives, fragrance free.